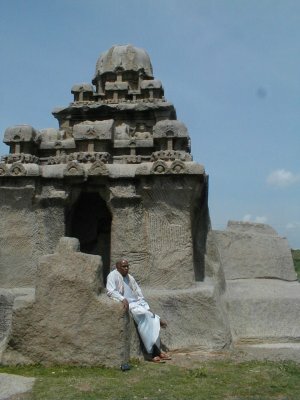 rock cut temples. This one was possibly just a temple study or record. All photos property of Vastuved.